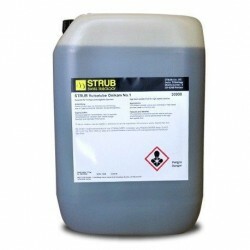 Lubricants for High-Speed Spindles There are 4 products. Maxifluid VG5 is a high fluidity and superior quality lubricating oil, specially formulated to work in high speed and high precision systems. 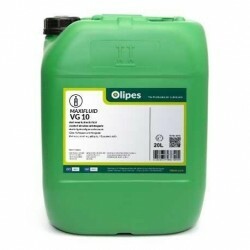 Maxifluid VG10 is a high fluidity and superior quality lubricating oil, specially formulated to work in high speed and high precision systems. Maxifluid VG2 is a high fluidity and superior quality lubricating oil, specially formulated to work in high speed and high precision systems. Vulcolube Onikam Nº 1 is a high-tech fluid for machining heads with high-speed spindles.